You found your dream home! The specs all check out, the curb appeal is gorgeous, and that extra bedroom is going to make a perfect office. But we all know that real estate is about location, location, location. So how can you tell if the neighborhood you’re looking to move into is safe, friendly and comfortable? Who knows better what the neighborhood is all about than the people who already live there? So don’t be shy, go ahead and knock on some doors! You would be amazed at what you can find out about your potential new neighborhood simply by asking. Are there kids that live in the area? Do the neighbors get together regularly? Can you leave your car unlocked in the driveway? 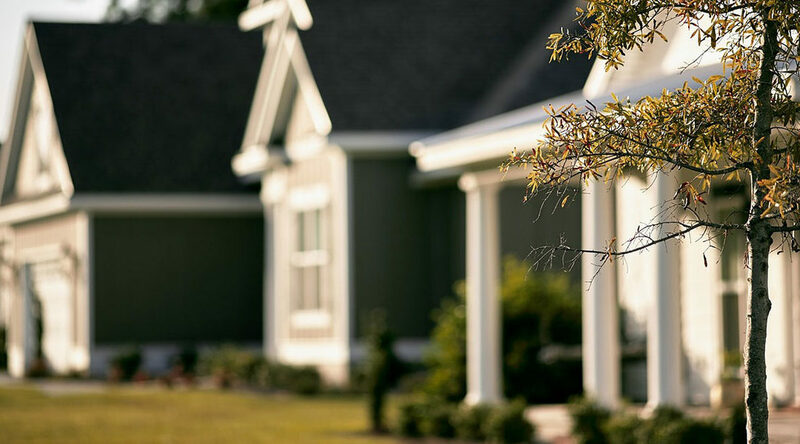 People can be surprisingly candid about the neighborhood’s pluses and minuses, so this can provide some invaluable insights if you ask the right questions. Of course you’ll want to attend an open house or arrange a tour with your realtor if you’re serious about a certain property. But you won’t just be living in the house on well-staged Sunday afternoons. Drive by the home on a weekday, too. Are people out and about, mowing their lawns, walking their dogs, or does it feel like a ghost town? A neighborhood can have a different pulse at night than during the morning or afternoon. Take some time to drive through the neighborhood during different times of day, as well. A neighborhood can have a different pulse at night than during the morning or afternoon. You’ll want to experience the many moods of the new neighborhood for yourself.